​We Will Price Match any Charles and Colvard Moissanite Website. This excludes any auction or second hand sites. Engagement Rings - Cocktail Rings- Eternity Rings Wedding Bands- Studs- And More! We Will Take Your Vision and Lead you to Jewelry Nirvana! 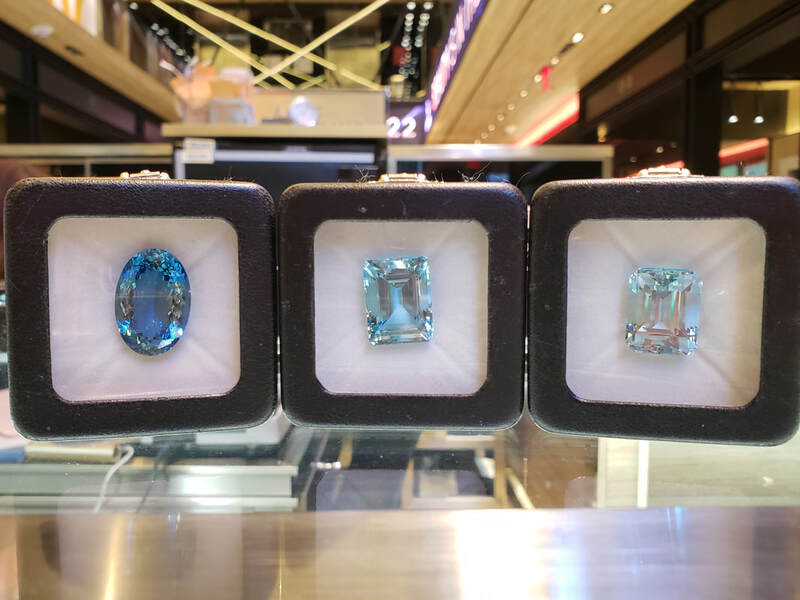 Have an Idea, Picture or Just a thought We can Help You Find the Right Fit For you- our experts listen to your needs and desires to create jewelry which is unique to you and your dreams!